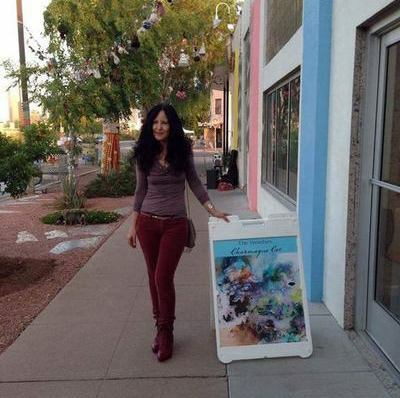 6th Street Market Kicks off in Downtown Tempe with Artists, Makers, Movers & Shakers! 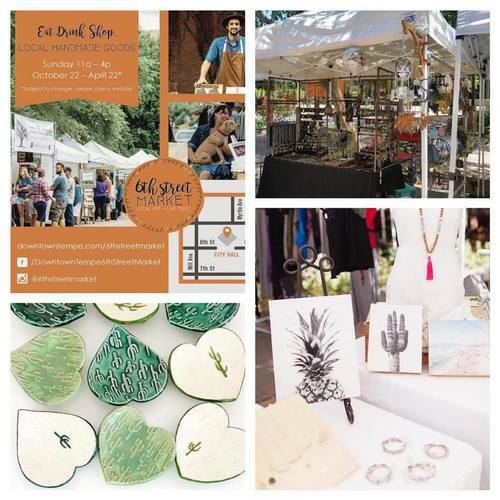 The 6th Street Market kicks off in downtown this Sunday, October 22, 2017 in downtown Tempe at 6th Street Park. 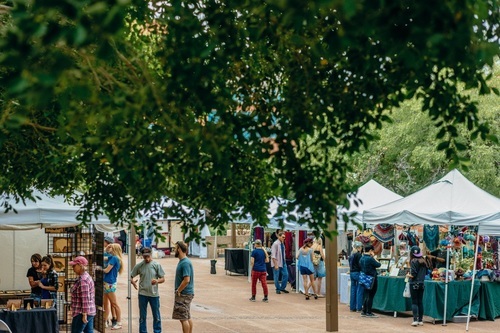 They have announced an official relaunch of the 6th Street Market, as a seasonal Sunday marketplace featuring locally produced, handmade goods. 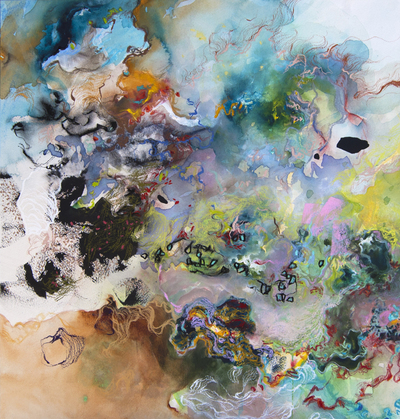 FULL360: A Southwest Continued debuts this Thursday, September 21 with an opening reception from 6:00-8:00 pm at the stunning Mountain Shadows Resort in Paradise Valley with all artists in attendance for an exciting evening of art and wine. 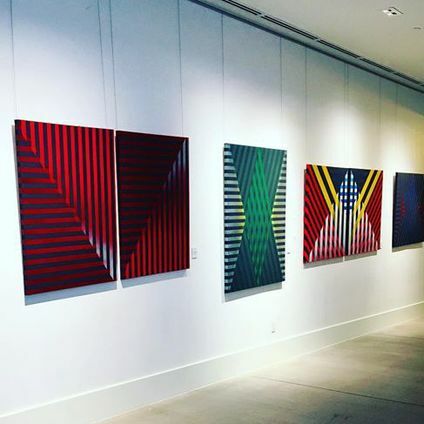 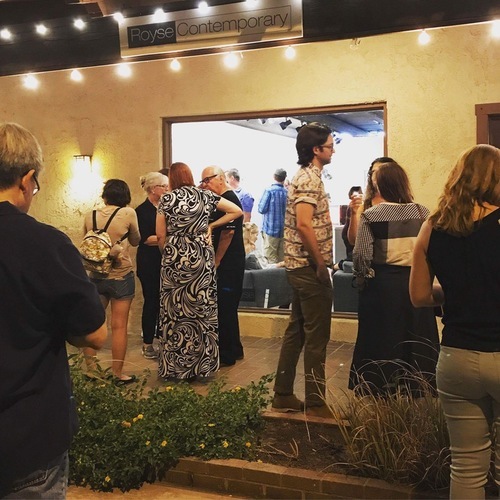 Southwest Contemporary Today is a vibrant multi-media group exhibition taking place at new gallery Royse Contemporary located in the heart of Old Town Scottsdale. 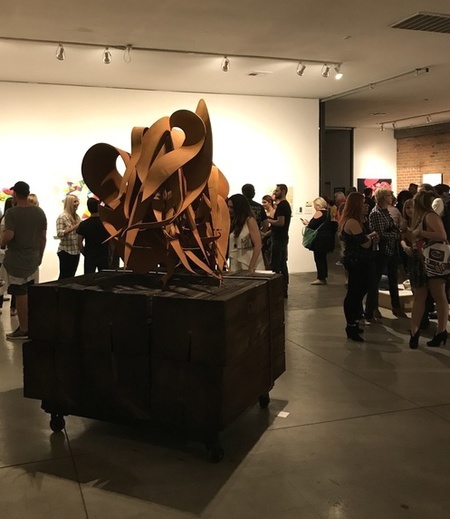 Chartreuse Gallery hosted the opening reception of The Reaches, the solo exhibition of expressive surrealist Charmagne Coe, curated by Nicole Royse on September 1st during the First Friday art walk in Downtown Phoenix.